Park City’s better when we all give together. Want to protect Park City’s breathtaking trails? Enrich our lively arts scene? Ensure the health and happiness of everyone in our community? Live PC Give PC is our chance to do it together. 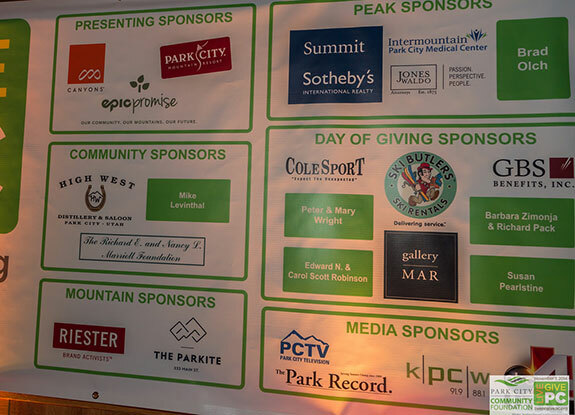 It’s one extraordinary day to celebrate our collective spirit of giving, and to support the organizations that make Park City special. 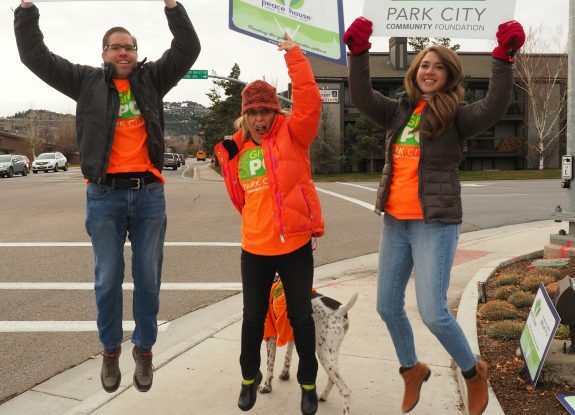 Help shape Park City’s future in a single day. 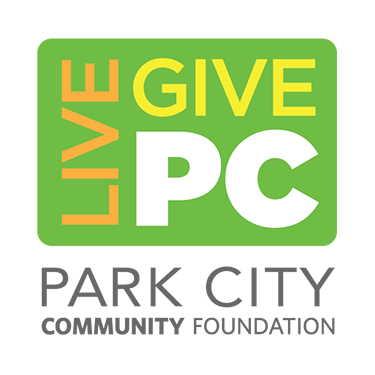 Every November, Live PC Give PC brings our community together through LivePCGivePC.org for 24 hours of extreme generosity. Children break open their piggy banks. Young people dip into their savings. Businesses kick in matching grants. 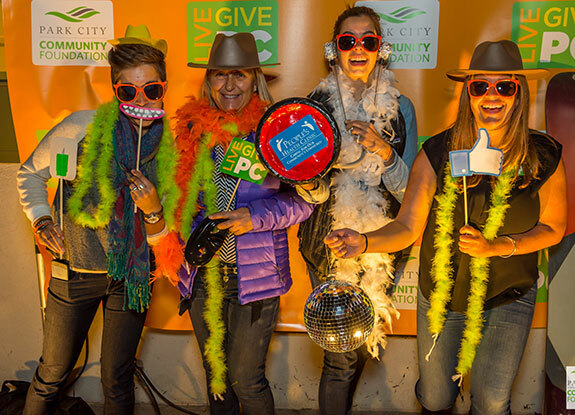 With everyone in the community giving whatever they can, we’ve raised millions of dollars for Park City nonprofits. It’s how we’re working together to preserve the place we love—so it will continue to thrive for generations to come. We reached our goal for 2017 but you can keep giving. Learn how your business can partner with us to support Live PC Give PC. Find out how you can become a volunteer and help us spread the word.